What is bold? It’s a term that is used often, but what does it mean to be bold? Some of what Mr. Webster says about bold is; showing or requiring a fearless daring spirit, adventurous, standing out prominently. Reading through the definition, the words fearless, daring, adventurous, and prominent, stand out, words also used to describe design, both in the garden and with the arts in general. 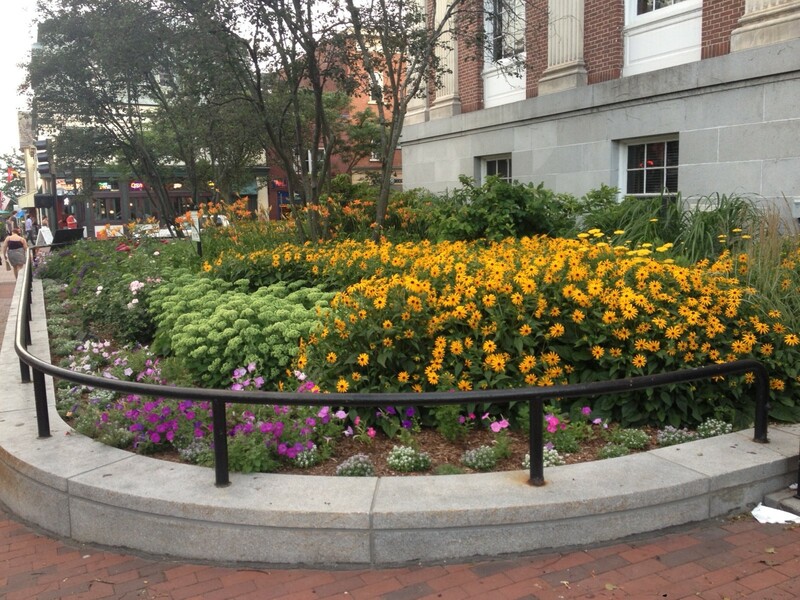 To me bold is best exemplified through garden design in elements such as; color, scale, and mass. The color of the sails is most certainly bold, as is their mass. That’s a large swath of color being used as a backdrop for the band. In regards scale, the sails act as a wonderful transition in size between the concert goers, and the very tall tree line behind the stage. We would have felt very small had they not been there. 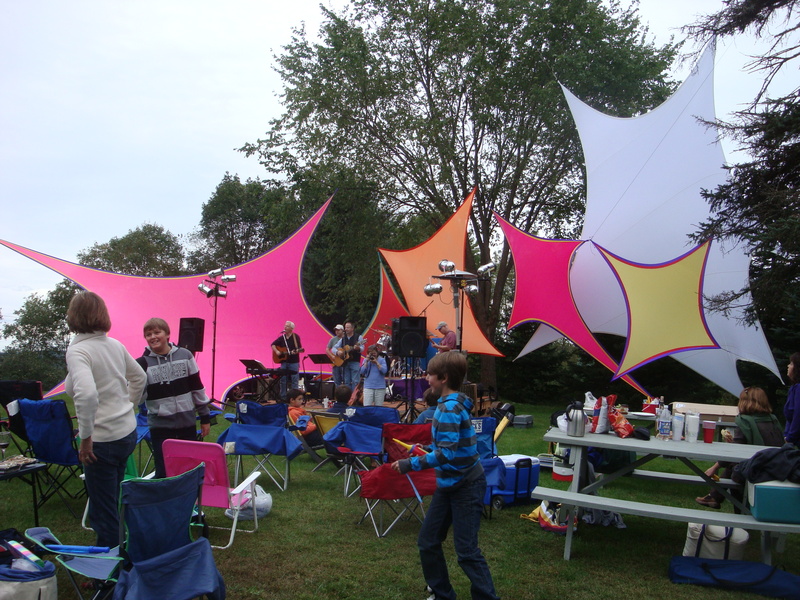 In all, this very bold use of color, shape, and size, set a very welcoming and pleasing ambiance for the concert. And how about after the sun went down, just stunning! So, now let’s get back to bold in the garden. How do we use bold to do the same thing in the garden? Let’s take a look. 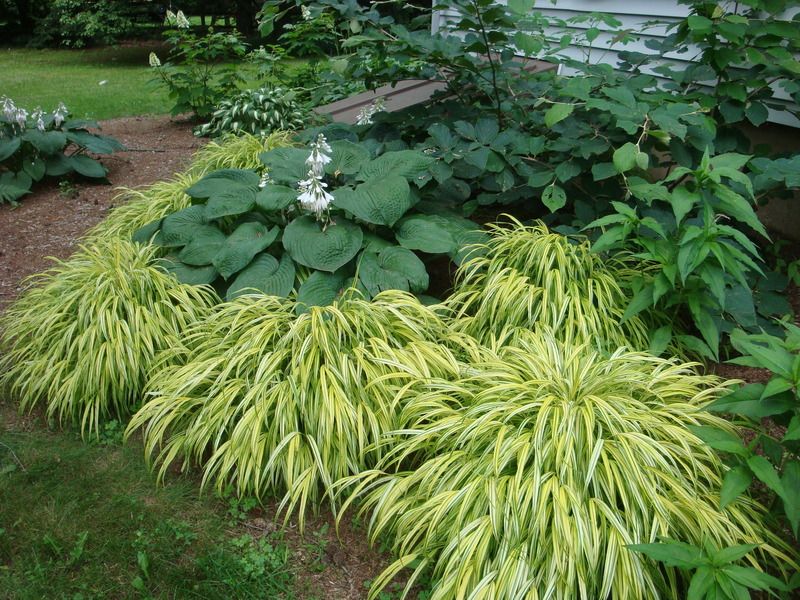 In this first picture, Japanese Forest Grass is planted in front of Elegans Hosta. Both the color and the massed planting make a bold splash in this shade garden. 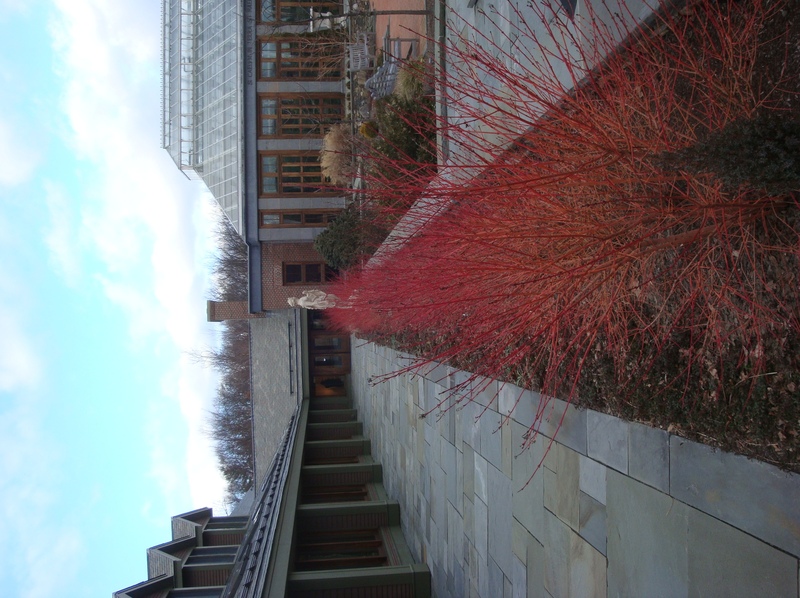 Here in a winter scene at Tower Hill Botanic Garden in Boylston Massachusetts, is Midwinter Fire Blood twig Dogwood. The color, mass, and scale, of the planting, works very well in relation to the size and colors of the surrounding courtyard, creating a wonderfully bold hedge. Grasses used en mass, can create a very bold look. The grouping here, although not bold in color (except for the Blood Grass in the foreground), create a bold front entrance to this house. The height and mass, work well in relation to the Flowering Pear to the right and the wood line in the background. This next picture is from The Guilford Visitors Center in Vermont on route 91 north. 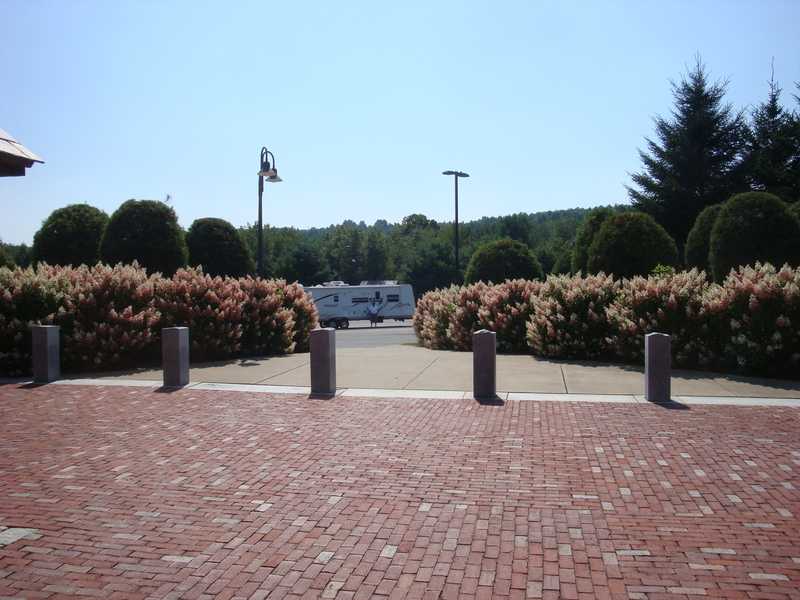 I just love the massed Pinky Winky Hydrangeas that greet travelers to the Green Mountain State. A very bold welcome indeed! So that’s how I see Bold in the Garden. What do you think of these examples? See something different? I love to hear from you. Please leave me a comment, then follow the links below to see what my fellow Roundtable designers have to say about Bold in the Garden. Wordless Wednesday 8-21-13 – An Annabelle Hug! Wordless Wednesday 8.28.13 – Back lit Pinky Winky! Rudbeckia is beautiful when it does not fall over as mind does but echinacea always stand tall even in these tiresome hot winds the past week in Dakota. Haven’t had a lot of flop with ‘Goldstrum’ Ann, the only issue I have with it here is overuse. Solid post Scott, excellent job of showing how, both, perennials and shrubs each have the ability to be “bold”. I’d like to see you follow up on this with a post on “bold” hardscapes. Thank you Rick! 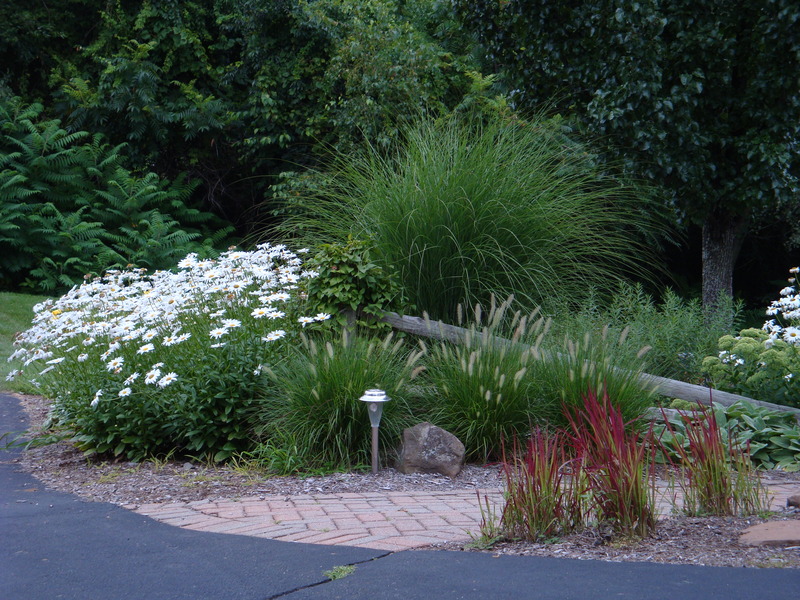 Funny you should mention hardscapes, as I intended to include some examples here. Post was getting to long though. Great idea for a follow up post. Scott, I think you did an excellent job of showing how bold relates to scale! Red may be a bold color, but if there is only one red flower in a large sea of green it is much less significant and its boldness reduced. I like how you show shrubs as bold…that’s missed too often. 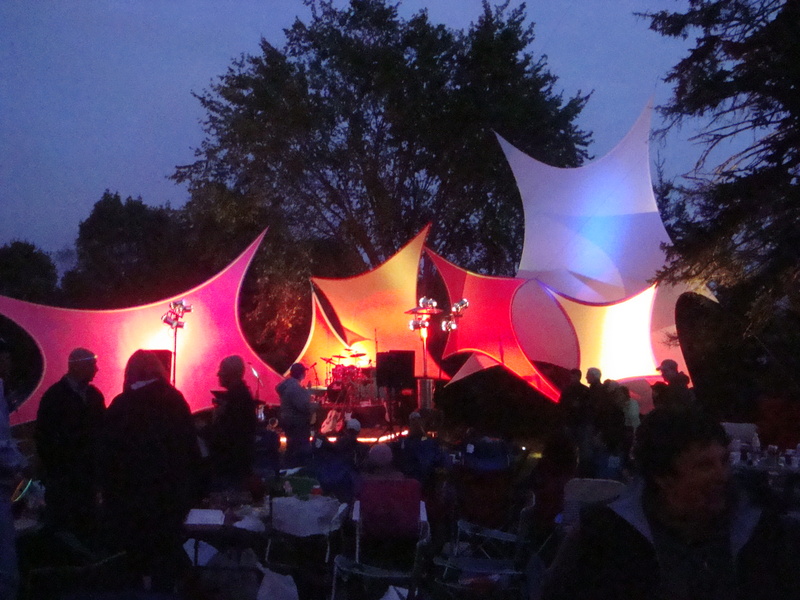 The concert sails are something to take cues from, too…temporary, but so much effect when up. But especially that you went to Webster’s definitions to start…maybe that would be a good one, to contrast with what I interpret? The mass of hydrangeas is something I never see here in Colorado — bold and beautiful, indeed! They are spectacular, aren’t they Jocelyn? Really caught my attention. Scott, ‘Aureola’ is one of my favorite bold plants. It seems to combine will with virtually every other plant and looks great massed. Great photos, as always! Thanks Debbie, I agree it’s a great plant!